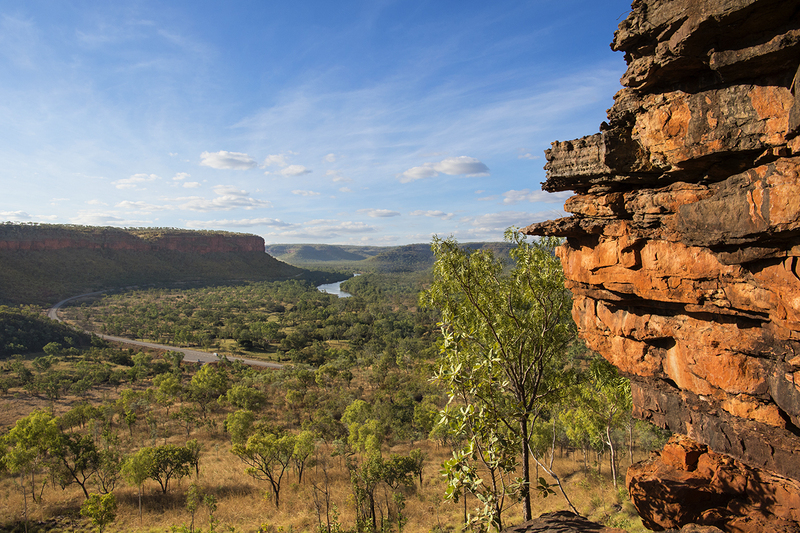 The Judbarra / Gregory National Park Interpretation Plan has been developed in conjunction with the Traditional Owners, Parks, Wildlife and Heritage (Department of Tourism and Culture) and the Consultant Trace Writing. The project has been one of collaborative consultation to review and prepare to update the existing old Visitor Centre which services this park. The Interpretation Plan saw the Partners work together to ensure Aboriginal people, place names and language are well represented, information is accurate and appropriate and new communication technologies are considered. Truly a rewarding journey and an important step in engaging Traditional Owners in the joint management of this park.